I borrowed my friends Amrezy highlighter last summer and it looked SO AMAZING on my skin with my tan!!! Every time I try to purchase it, it’s sold out. Please bring it back!! Was this helpful to you 2 customer says yes and 0 says no. Alyssa has rated on date 03/15/19 as PLEASE BRING BACKI borrowed my friends Amrezy highlighter last summer and it looked SO AMAZING on my skin with my tan!!! Every time I try to purchase it, it’s sold out. Please bring it back!! with 4.5star. Please consider making this a part of your permanent line. I cannot ever find it in store, but I swatch the tester every time. It is absolutely stunning and incomparable to many other brands and colors. The packaging and the color is absolutely stunning!!! Was this helpful to you 7 customer says yes and 0 says no. Kristen has rated on date 02/24/19 as I NEED this highlightPlease consider making this a part of your permanent line. I cannot ever find it in store, but I swatch the tester every time. It is absolutely stunning and incomparable to many other brands and colors. The packaging and the color is absolutely stunning!!! with 4.5star. The best highlighter ever! It blends so nice into the skin and the glow is out of this world! If you don’t have this in your collection what are you waiting for??? Was this helpful to you 3 customer says yes and 0 says no. Janet has rated on date 02/21/19 as Fav!The best highlighter ever! It blends so nice into the skin and the glow is out of this world! If you don’t have this in your collection what are you waiting for??? with 4.5star. Nazareth Pavon has rated on date 02/07/19 as 😍The best highlighter I have ever bought😭♥️ with 4.5star. Samya Minor has rated on date 02/07/19 as Love it.Best highlighter with 4.5star. 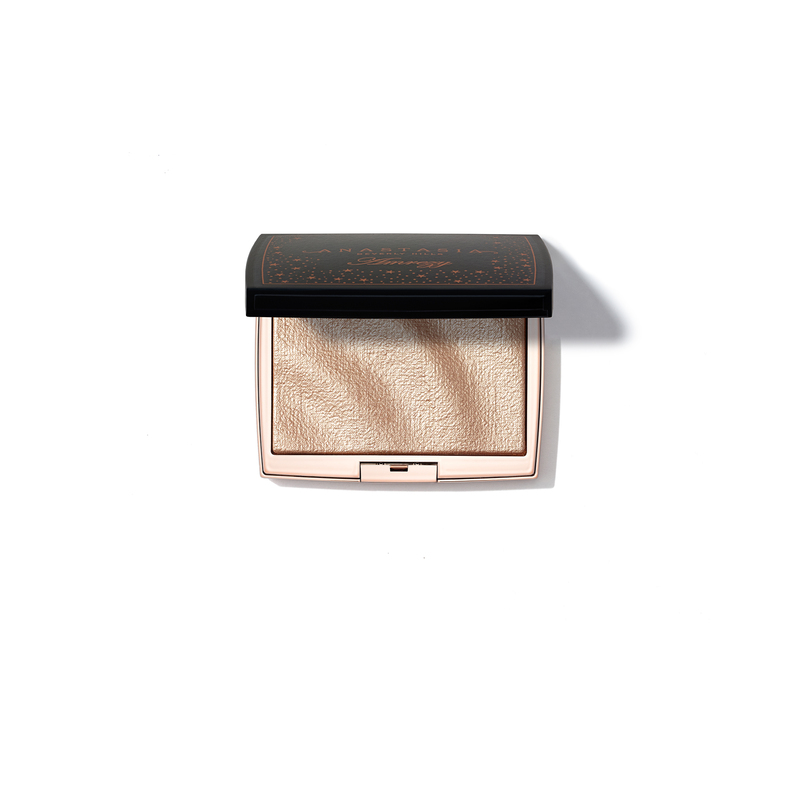 Amrezy Highlighter, Anastasia Beverly Hills’ cult-favorite collaboration with beauty influencer Amrezy, is back! This limited-edition illuminating powder is an ultra-smooth formula and delivers a natural-looking radiant finish that flatters any skin tone. For a natural glow, tap Pro Brush A23 on the powder and sweep over the high points of the face. 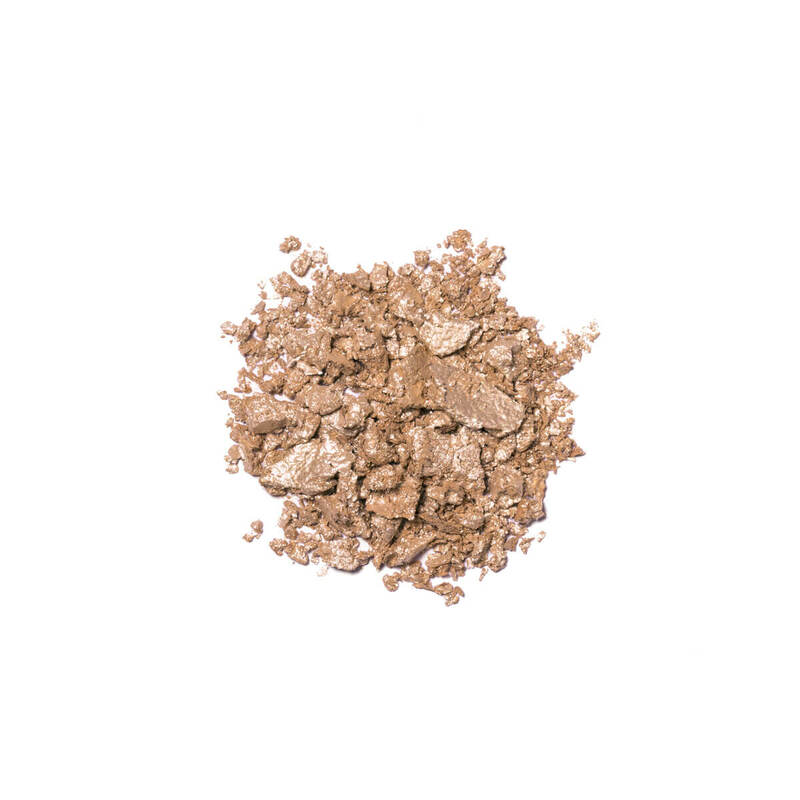 For an intense glow, gently push the bristles of Pro Brush A23 into the powder and stipple onto the face.